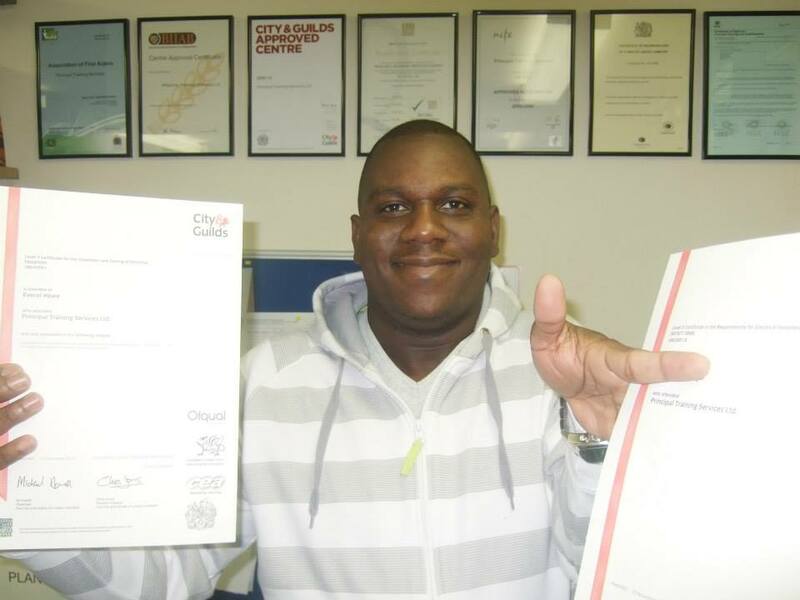 Optima Electrical Training is the leading approved centre for providing City and Guilds qualifications and one of the only EAL centres in the Midlands. With sites strategically located in The Midlands, Kent and Central London, we have helped many people like yourself achieve their goals. As a self-employed electrician it was really useful to be able to tell you when it was convenient for me to do the course rather than to have to plan my work around the ridged times at the local colleges. 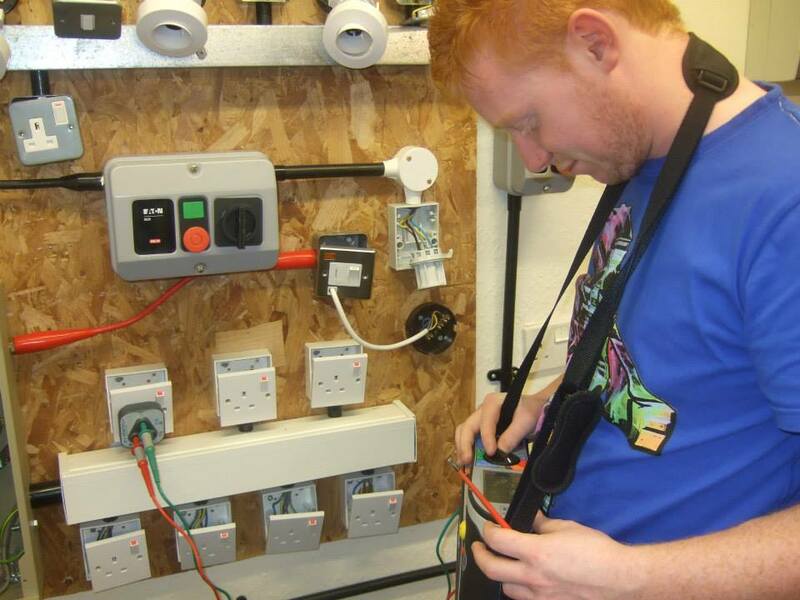 I will certainly be contacting you for any future courses I need to attend and will have no hesitation in recommending OptimaElectrical Training to others. I’d like to start with a big thank you from all at A B Electrical. 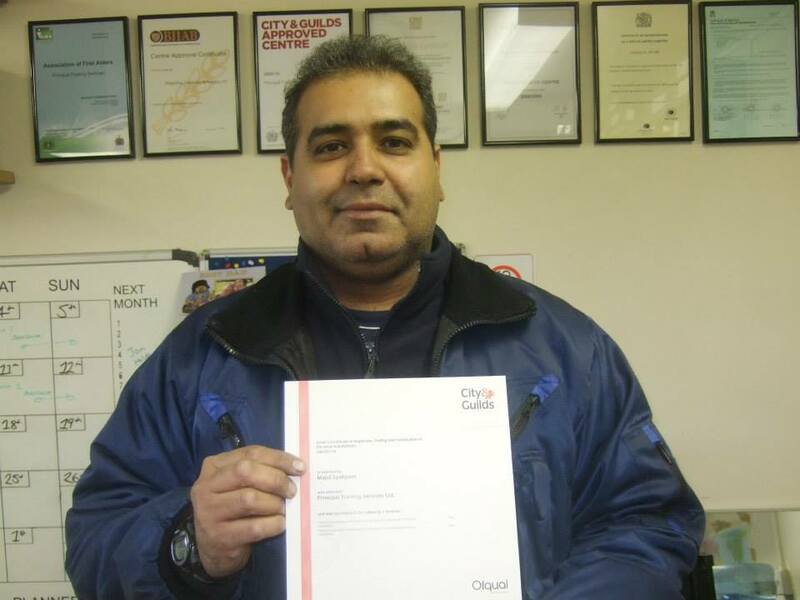 Attending courses is always a daunting thing for us electricians, having to go back to school. But thanks to the friendly relaxed attitude of all concerned at Optima Electrical Training, we were all put at ease, yet still maintaining a very professional and comprehensive level of training. Once again I would like to thank Les Rose all at OptimaElectrical Training for your continued support. Having passed BS7671 17th edition of the regs last year and having completed my inspection and testing with OptimaElectrical Training, I would just like to thank you for the way you made the courses so relaxed and easy to comprehend. Please complete the form below if you would like information or advice on our course options, fees or payment plans and one of our dedicated and knowledgeable team will be happy to contact you to discuss these with you further. Alternatively, if you wish to contact us directly, please call us on 0207 117 2937 or 0800 037 1572 (Freephone) between 9:00 – 18:00 Monday – Saturday.